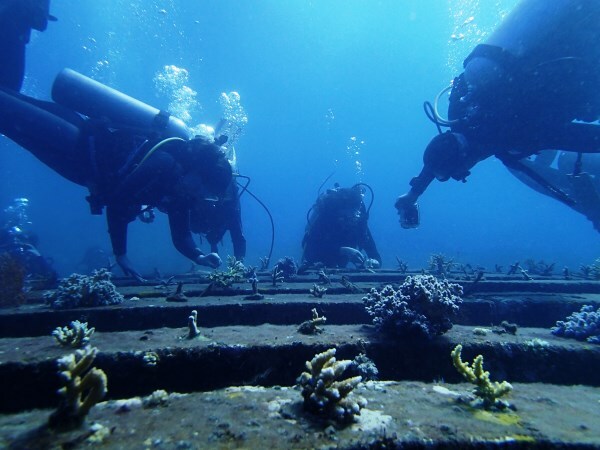 Over ten years ago, the coral reefs of Les Village in Bali were devastated by cyanide fishing. There were no fish left, no coral, no livelihood for the fisherfolk scraping a living. The same fisherfolk who poisoned the reefs are now rehabilitating their coral reefs. With help from some conservationists, they implemented sustainable netting practices. They then started replanting the coral they killed. A decade on, there is now a reviving coral reef. The conservationists, the village elders and the fishermen then thought, how can we take this further? 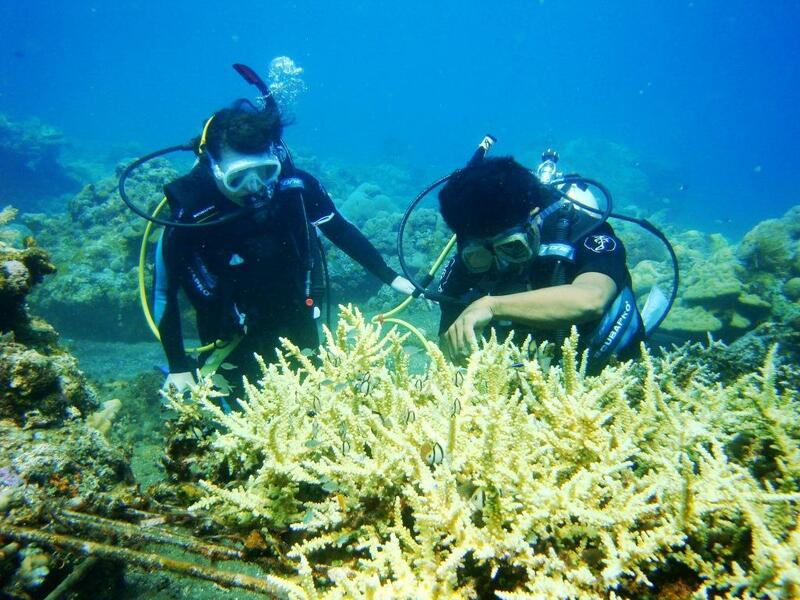 It would be fun and educational for divers and snorklers to come as volunteers to rebuild a reef with their own hands. Soon, the volunteers snowballed a little community that expanded into English teachers. The villagers are now upgrading their skills. 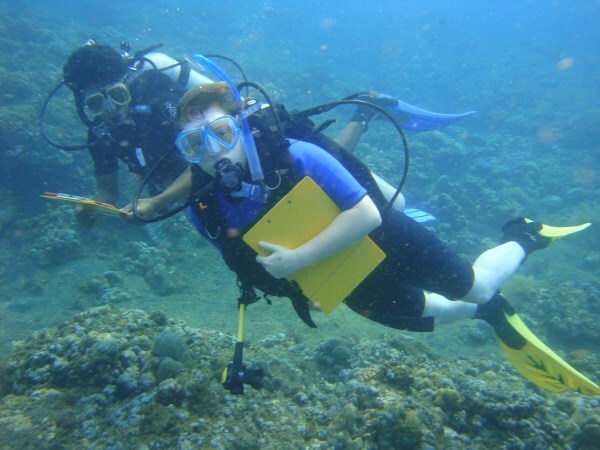 They are learning English, dive guiding and making a living from homestays. The women are providing meals, teaching weaving and demonstrating cooking classes to the volunteers. Everyone could earn a better living doing this than just subsistence fishing and farming. 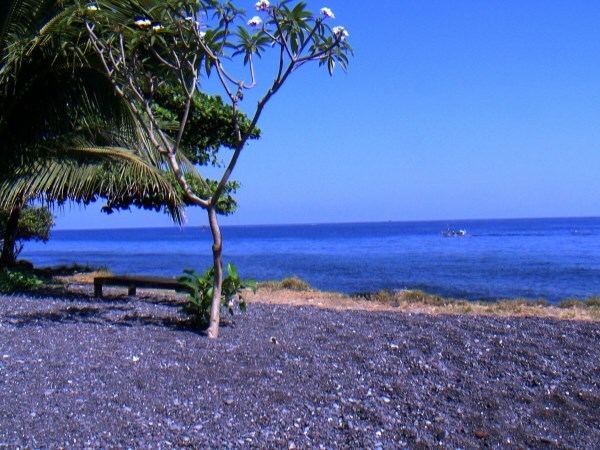 The Les villagers learnt this: killing reefs with cyanide left them with nothing. Loving the reefs gave them a lot. Our volunteers learnt this: real village life. They love it! 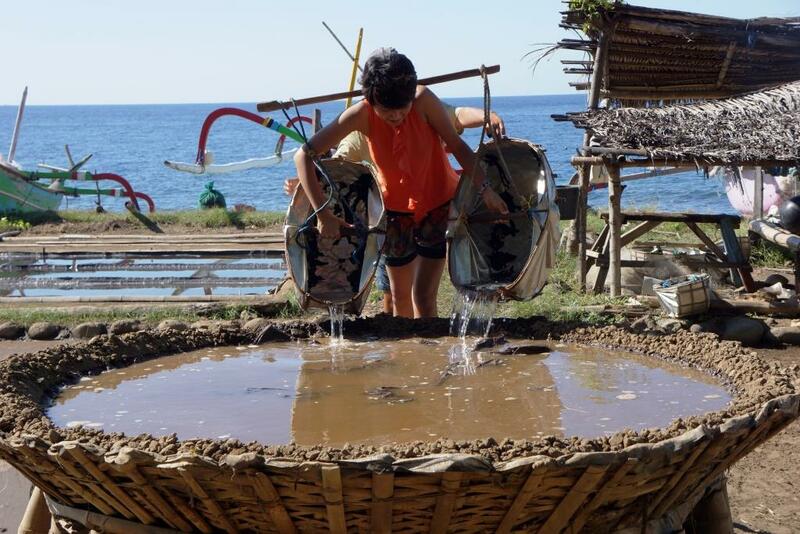 Working and living with fisherfolk families in a seaside community. Waking up amongst coconut trees and farm fields to the sounds of waves and clucking chickens. Making friends with the fisherfolk families. Trading English for Bahasa Indonesia lessons. Making salt from the sea. 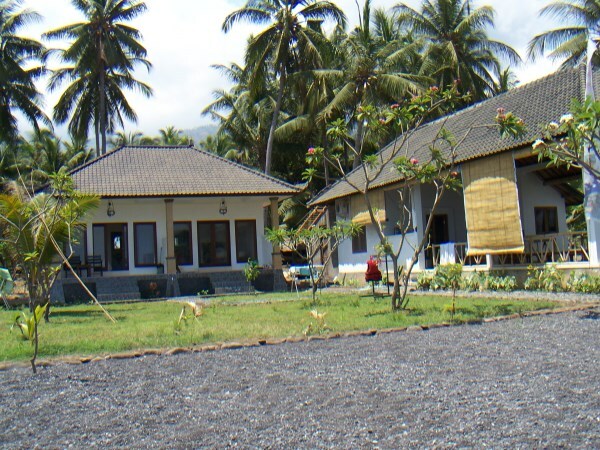 Les village has become a model for how the villagers learnt that by loving the marine environment, they can earn a better livelihood. Village elders from other parts of Indonesia (even as far as Timor) and NGOs have come to learn from this grassroots effort. It is a model of how a sea community could evolve their livelihoods in harmony with the seas. Be part of this story. Come to Bali. Come to Les village. Rebuild a reef. Experience seaside village life. Be part of our Sea Communities.